Home / Jaipur Fabric / Get to know more about Jaipur get to know more about - What Is Jaipur Fabric? Get to know more about Jaipur get to know more about - What Is Jaipur Fabric? Jaipur is popularly known as Pink City. On hearing this name, instantly the mind fills up color and joy. Instantly images of amazing colors and beautiful handicrafts fill up your mind. Jaipur is among India’s one of the finest places for a vacation getaway. If you have never been to Jaipur, then naturally the first question that pops up in mind is what is Jaipur fabric? If you want your question answered, then this is the perfect article that you are reading. This is the main ingredient that creates the real identity of the city Jaipur. 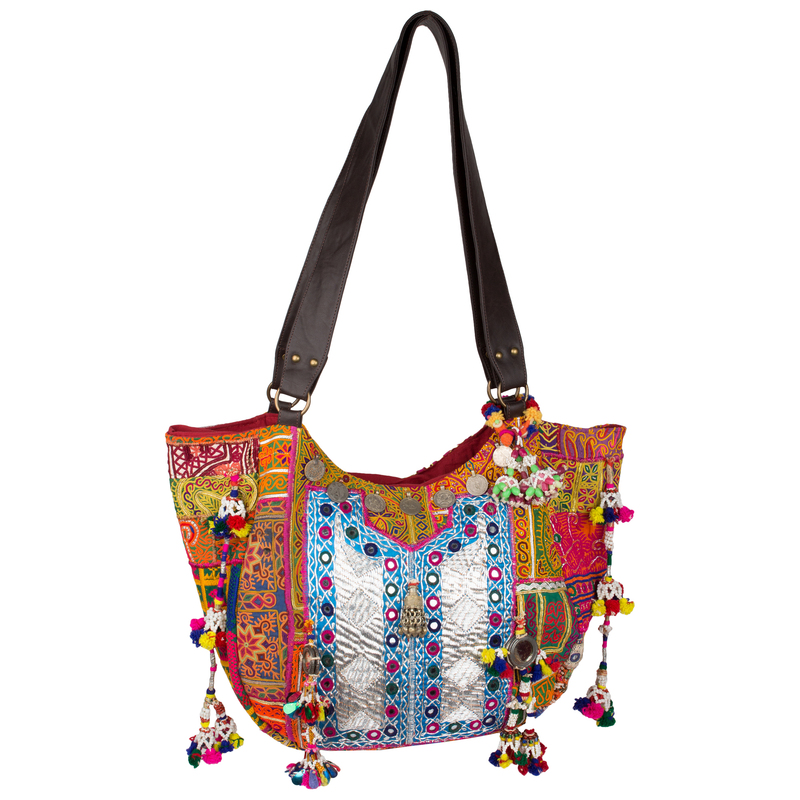 The colorful fabrics play in such a way in your mind that you will be compelled to buy some of it. The city is very well known for its silk and cotton materials. Carpets are another distraction here, as you can find some of the finest quality hand woven carpets here. Some of them made from camel hair too. The craftsman of Pink City is quite the expertise. They can make art with the fabrics like none other. Quilting is the process of stitching pieces of fabrics together to make it a piece of art. These people have mastered this form of art and bring forward ranges of different product. These quilts are generally very soft, and light weighted. This makes them very comfortable and will keep you warm and cozy during the cold nights of winter. These men have mastered applique and tie-and-dye which they enhance with mirrors and turn a normal quilt into an extraordinary art form. These handmade and extraordinary can also be found online. You don’t have to go all the way to Jaipur to search for them. But you must absolutely be sure about the website one of the websites where you can find such product is www.jaipurfabric.com. These sheets are in high demand nowadays. Rather these sheets have always been in high demand. The main reason behind it being, it’s exotic and unique look and the other reason being this material of Jaipur fabric can last a lifetime. This is one of Jaipur’s oldest and exquisite types of printing. The main essence of ‘what is Jaipur fabric?’ comes from these unique styling only. Mainly this print is done on cushion covers. Basically, this contains two different type of design. You can use them separately, or you can use them together. 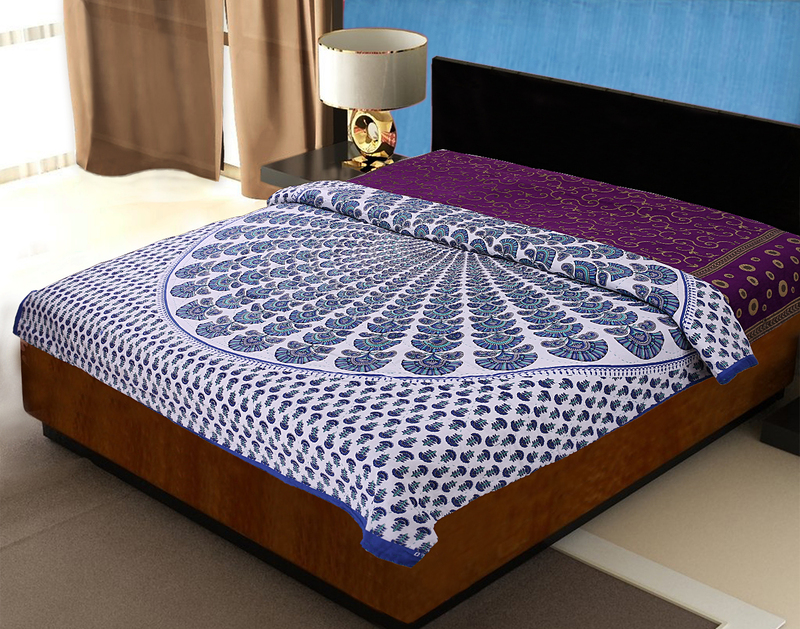 This style gives a hint of the Indian ethnic style to your home décor. Gift your loved one's such exquisite, extraordinary and fantastic handicraft items ranging from handbags, clutches, scarfs, bedcovers and what not. Thus with this the question ‘what is Jaipur fabric?’ should have been answered.